Introducing the inaugural Minehead Literary Festival, taking place on Saturday 27th April at the Methodist Hall, Minehead. During the lunch session on the 27th April Pamela Holmes, one of our writers, will be running a creative writing workshop, including tips on how to become a published writer – this must be booked in advance. 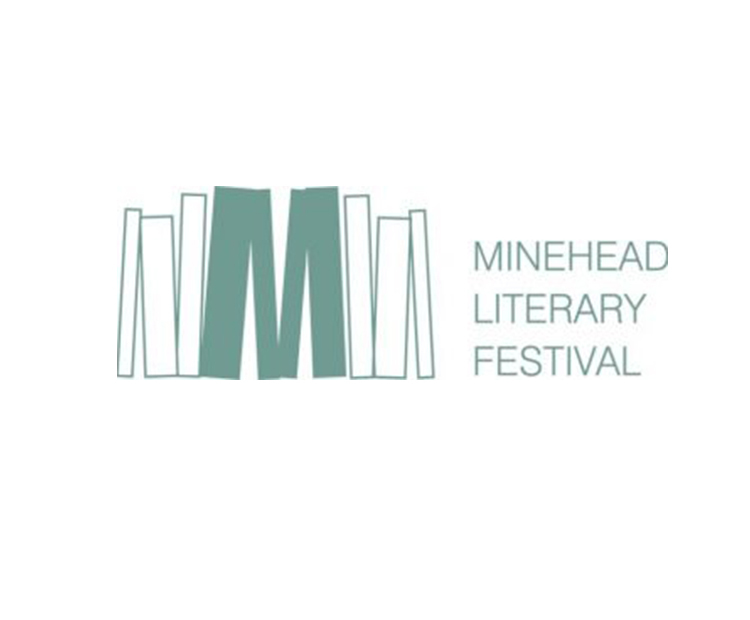 All details about the Festival can be found at http://www.mineheadliteraryfestival.org, including an Early Bird discount for the full day tickets booked before 16th March.